Moneta Partner Rob Hehmeyer works on the Carpenter Hehmeyer Team to create meaningful relationships and look at the big picture to offer advice to clients about the important aspects of long-term plans. Rob earned his B.A. in History from the University of Missouri and his J.D. from Saint Louis University School of Law. He focused much of his legal studies on estate planning but found that there was so much more that impacted a family than simply the legalities. 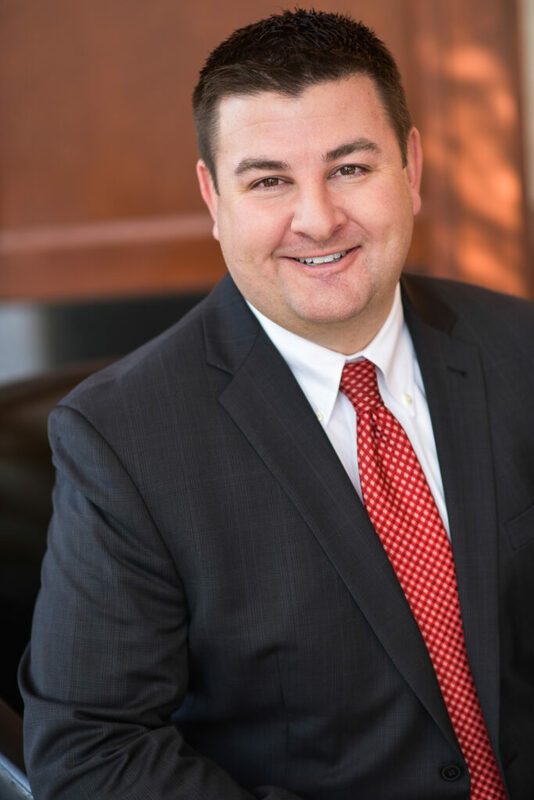 Prior to joining Moneta, Rob worked at both Edward Jones and A.G. Edwards & Sons, where he became more involved with clients and more interested in helping them consider the many aspects of their financial lives as they related to estate planning. In 2006, Rob joined Moneta as an Advisor. On the Carpenter Team, Rob specializes in investments, retirement planning, charitable planning, estate planning, and education planning. Rob and his wife, Amanda, have two daughters. He enjoys the outdoors and is an avid fisherman and hunter.